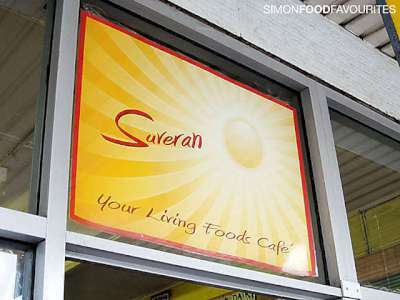 All food at The Suveran is free of sugar, dairy, flour, gluten, wheat, yeast, grain, soy, egg, legumes, tap water, & nightshades! Takeaway only available. Savory meals, sweets and beverages.